Last month, we revealed the four winners of our prestigious Two Moors Festival Young Musicians Platform competition, all of whom took home a £250 cash prize and the opportunity to play alongside professional musicians in our main two-week event taking place in October. We’ve caught up with each of the successful young musicians – 10-year-old violinist Hannah Brooks-Hughes, cellist Willard Carter, cellist Rebecca McNaught and cornet player Andrew Wingham – and will be featuring interviews with each of them on the blog in the coming weeks. We’ve already posted our interview with Hannah (our youngest-ever winner!) 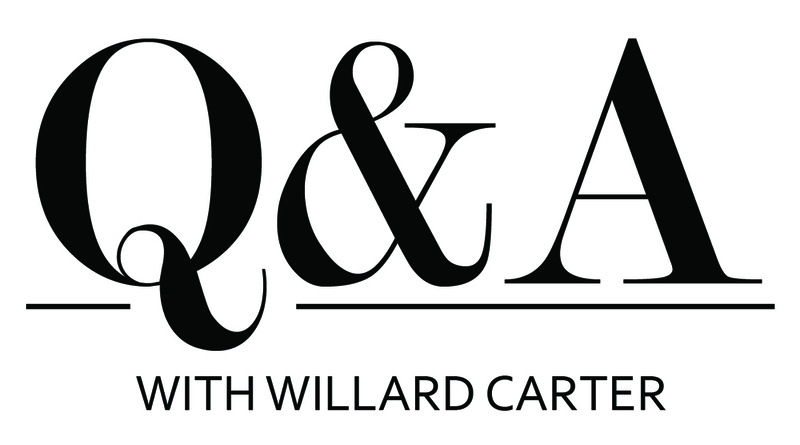 and now we’re chatting with 12-year-old cellist Willard Carter, who’s been playing the cello for seven years and hopes one day to become a professional musician. 2MF: What attracted you to the cello? WC: My brother and sister played the violin and the viola, so just before I turned five, I was given a choice of which instrument I would like to play. I loved the sound and the depth of the cello. 2MF: How much time do you dedicate to practising? WC: I practice the cello for about three hours a day. I divide up my practice into exercises, studies and pieces. I love practising, so I never get tired of it. 2MF: What did you do first when you found out you’d won the Two Moors competition? WC: I was at school when my mum called to tell me about winning and it was the best feeling I have ever had, I couldn’t actually believe it. 2MF: How did you prepare for the final round? WC: With lots of patience and hard work, practising slowly and then building up, especially for the Haydn, which was a big step up. 2MF: Do you get nervous before you play in concert? WC: I do get nervous before I perform but I just have to think about what I’m playing and when I start the music takes over. 2MF: How excited are you to be performing alongside professional musicians in this year’s Two Moors Festival? WC: Very! As a chorister at Wells Cathedral we sang alongside wonderful professional singers and worked with contemporary composers. There is nothing more exciting than being guided and flanked by experienced musicians. 2MF: How will you be preparing for the concert? WC: Although I am playing many different pieces of music at the moment I am waiting for my teacher to confirm what I will be playing at the Two Moors. It will be wonderful to have the summer to start exploring what I will be playing. 2MF: Which cellists do you most admire? WC: I admire Mitslav Rostropovich because he sends warmth and expression to whoever is listening. Also he worked with so many composers and inspired a lot of cello repertoire. I also admire Pablo Casals, particularly for his playing of the Bach Cello Suites, which I love. 2MF: What pieces are your favourites to play? WC: I like playing Prokofiev, which is very fun and lively, and as I have a Russian teacher he gives me a lot of Russian repertoire. I also love all the Bach suites because they’re a long journey of exploration. 2MF: What do you do when you’re not playing the cello? 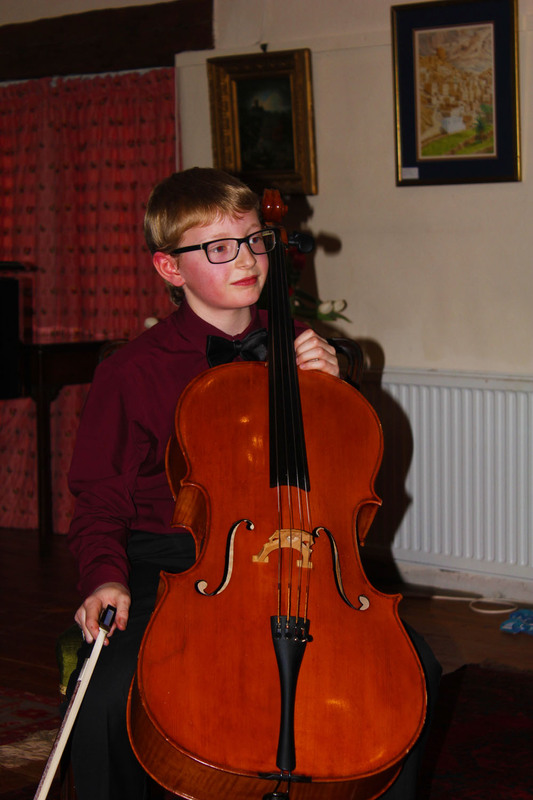 WC: When I’m not practising the cello my mum makes me do exercise, either walking the dog or swimming, I also like playing with my brother (if he’s in a good mood) and I am also a collector of Lego mini figures. Head to our website to find out more about our Young Musicians Platform Competition and how you can enter next year’s event. Previous PostBBC Ten Pieces to boost classical music educationNext PostWhat classical music did you listen to growing up? Lots of water in Devon! The Two Moors Chelsea Flower Show Garden – we won gold!